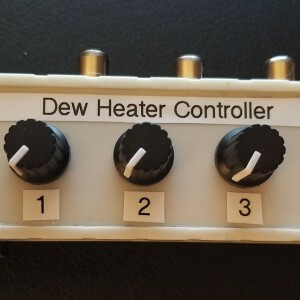 3 Channel PWM Dew Heater Controller Sold! 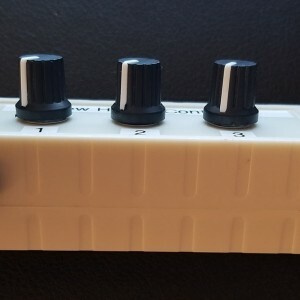 For sale is a 3 channel PWM Dew Heater Controller. It is compatible with dew heater strips such as Dew-Not or DIY home built strips with RCA connectors. This dew heater controller requires a 12V DC power adapter with a 5.5mm x 2.1mm center positive plug. The controller is available for $45.00 Shipped CONUS. PayPal fee is included.